Luggage shipping service is the way to go! Neighborhood Parcel can land you a helping hand at the airport and save you some money. We simplify the process by packaging and shipping your luggage worldwide via a wide network of carriers. Neighborhood Parcel offers full-service packaging and shipping via all major carriers at fraction of Airline rates! Travel with peace of mind, leave the worrying behind. 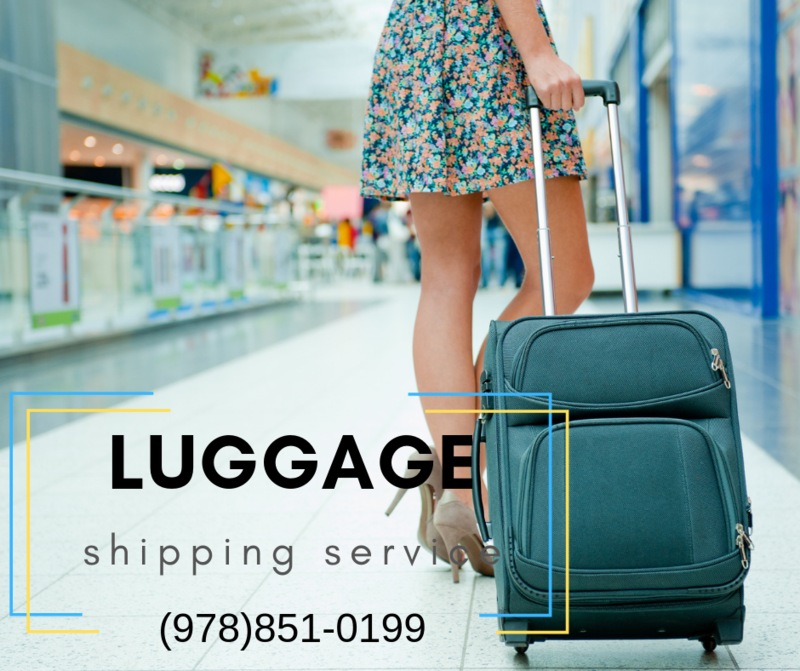 By shipping your luggage ahead of your travel or vacation, you will save on Airline Fees, Airport Hassles and your baggage will be at your resort, hotel or cruise line waiting for your arrival. You can also pre-pay to return your luggage and Golf Clubs back to your home or office. Neighborhood Parcel allows you to send your baggage, golf clubs, and sporting equipment around the world, whether you are relocating abroad, going on a vacation, or moving away to college. Using a baggage shipping service means you can travel luggage-free while still having as much luggage with you as you like! Your luggage and sports equipment can be waiting for you at your destination. By shipping your baggage you get to skip the long lines at the airport and avoid paying extra airline baggage fees. 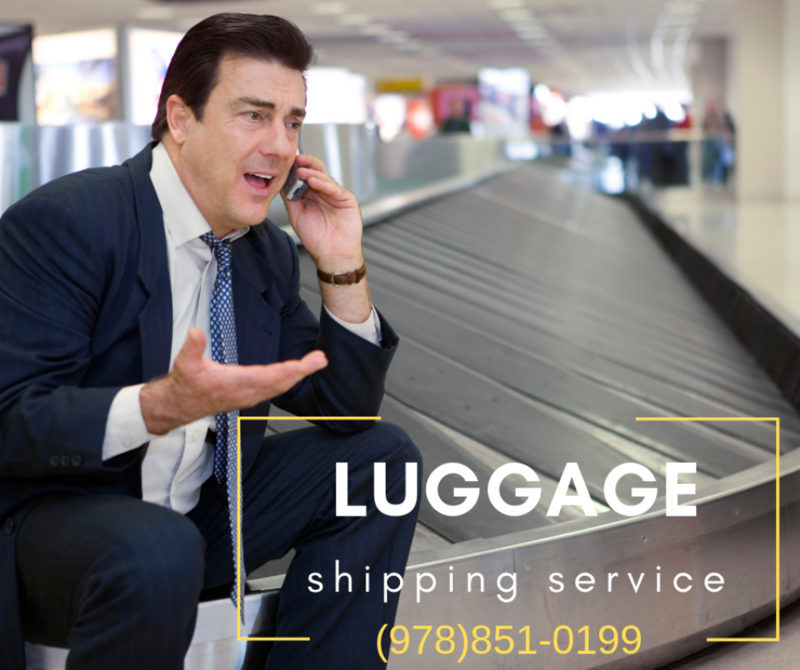 We guarantee our door to door luggage shipping services to be reliable and come with the on-time delivery guarantee. Mr. Gomez from Lava Inc.